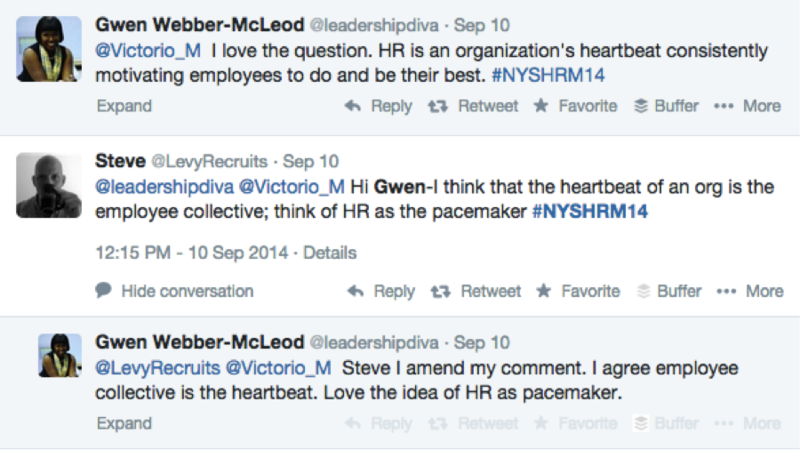 I dig it but I don’t like lumping HR under one Umbrella if you will. Recruiting, Admin stuff, “Issues” (Sexual Harassment, Employee relations etc) and often money/payroll stuff. However, we cannot forget that it is an arm of the FIRM, and the underlying goal is to make things run smoothly… for the company. Usually, that goes hand in hand with what upper management wants but not always. Sadly, not always. That is where HR often falls short. Sadly, you cannot have accurate and honest communication in any type of hierarchy. lol. One of your best and most lucid blogs Steve. Am totally in agreement. Love both the Pace maker and the broccoli. I think you should be doing presos on that subject. See you soon. @Newman YOU know from experience the feeling when HR has it’s raison d’etre taken away. Nothing quite like the “powerless employee”, eh? HR has to do better rather than waiting for someone to show them the way.